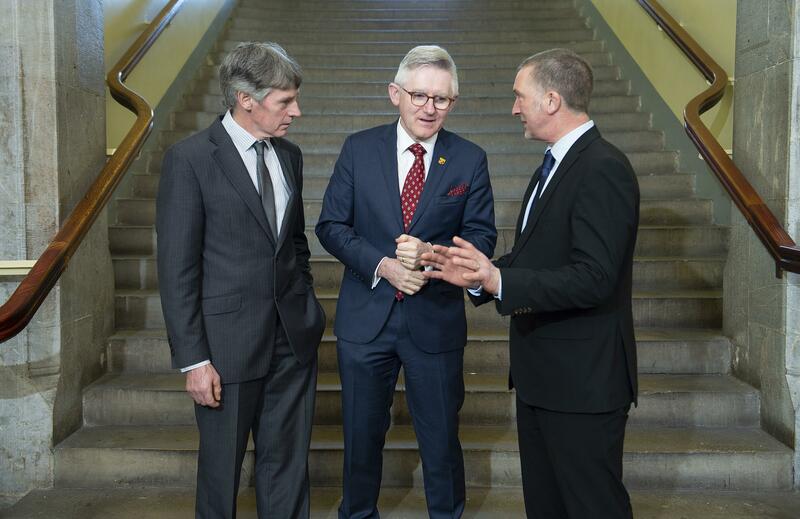 Commenting on the news, UCC President Patrick G. O’Shea said: “We’re delighted to have Dairygold on board to sponsor these bursaries for students undertaking the new Bachelor in Agricultural Science degree which was launched last September. Not only do these bursaries provide students with financial support for their studies, they also give students an opportunity to avail of practical experience through a placement with one of the country’s largest Agri Businesses. Sponsorship of these bursaries is another example of a long and successful partnership between UCC and Dairygold.